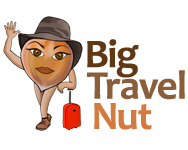 Welcome to Big Travel Nut! Hello, I’m Marie! Nice to meet you. I’ve been travelling the world solo since 1992 (well, not continuously) and in that time, I’ve managed to visit 64 countries and every continent. This is why my site is called Big Travel Nut! 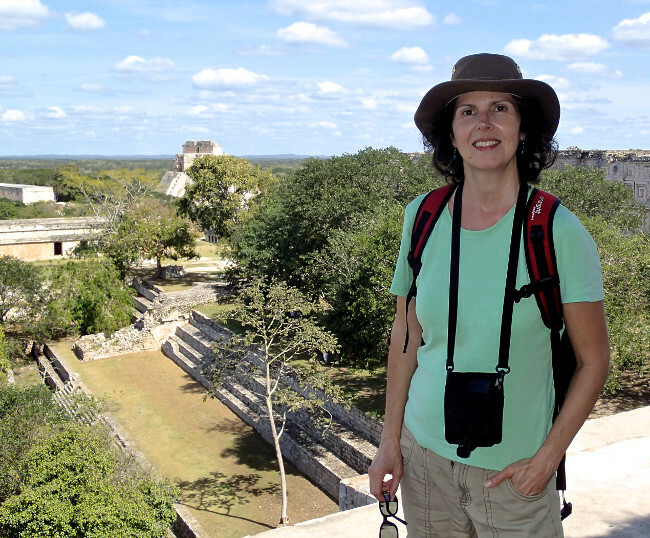 Although it feels comfortable now, travelling solo did require a leap of faith initially. Over time, I also realized that exploring the world is much cheaper than a lot of people imagine. This is now truer than ever, with all the options available from the peer-to-peer sharing economy. It can often be cheaper to travel or live abroad than stay home, which explains the proliferation of “digital nomads” out there. That’s not me though. I have a home base in Toronto, Canada. I work when I need to, and I travel as much as I can. Although I prefer not to rough it, I still like adventure and independent travel, usually on my own. And I’ve become very good at enjoying comfortable trips on very little money. 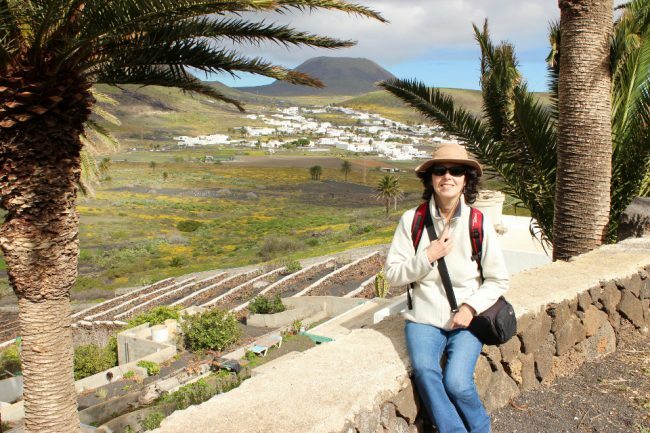 Now in my middle years, I don’t normally do anything too extreme (well, except when I do) but I enjoy soft adventures like hiking or snorkelling, art & culture, trying out different foods, winery hopping, and discovering off-the-beaten-path destinations. To read complete pieces I have written for other publications including Matador Network, Intrepid Travel, and British Airways “The Club”, check out my portfolio.